I’ve got some very exciting news: last week I was contacted by a PR agency who told me about the opening of a new HomeSense store in the city of Salisbury. For those of you who aren’t familiar with HomeSense, it is a sister company of TK Maxx who deal exclusively with interiors and homeware. I absolutely LOVE the home section of TK Maxx and I don’t think I have ever left without buying something like a pan, or some herbs, or a storage box. Everything is just so beautiful and quirky! So, as the Salisbury HomeSense store is launching so close to me I have been asked to be the HomeSense ambassador for Hampshire! 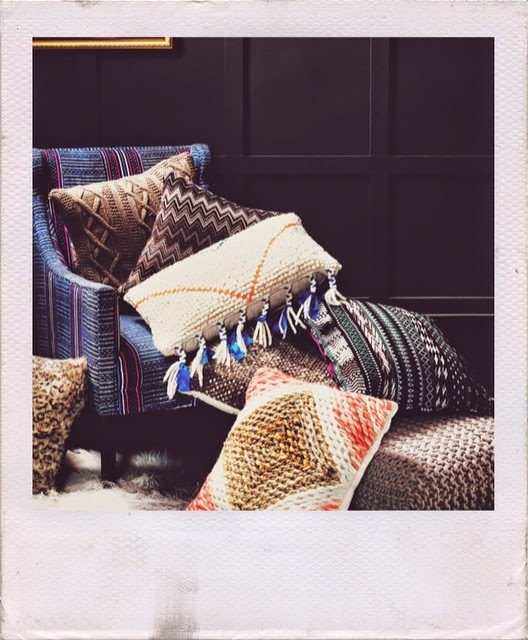 This is such exciting news for me and I can’t wait to bring you exciting contend on Autumn home trends - keep an eye on FashionFake for the next couple of weeks. I will be picking a winner at random on the 25th September, so make sure you leave your e-mail address in the comments for me to contact you! For me its Bath - eclectic boho meets quintessential English heritage style. The architecture, the shop windows, the river, the entire city is postcard perfect. I like peaking through the big town house windows to see how people have decorated such lovely spaces too! The UK I think - very English and loads of Cath Kidston! my inspiration is definitely london. there's such a buzz you get from that city! I love the uk - especially victorian uk style.